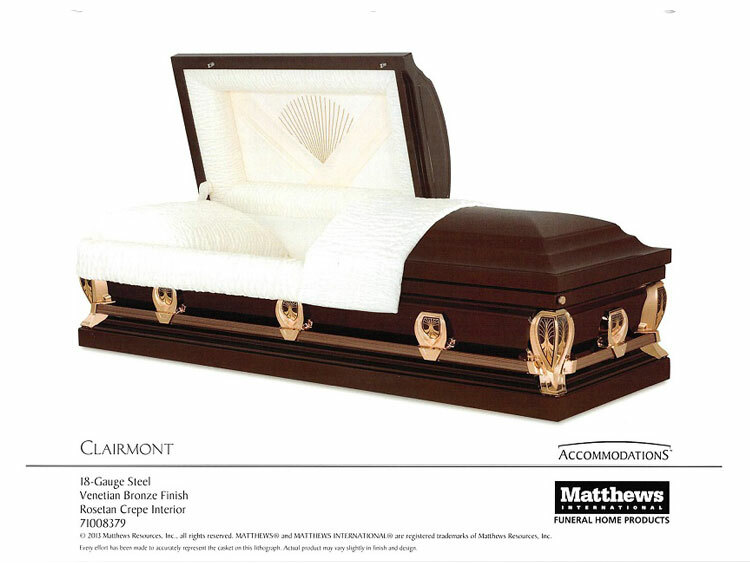 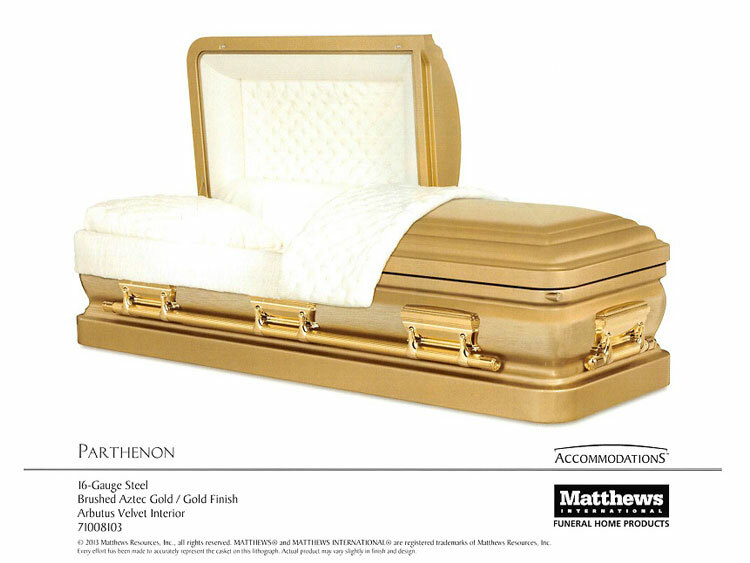 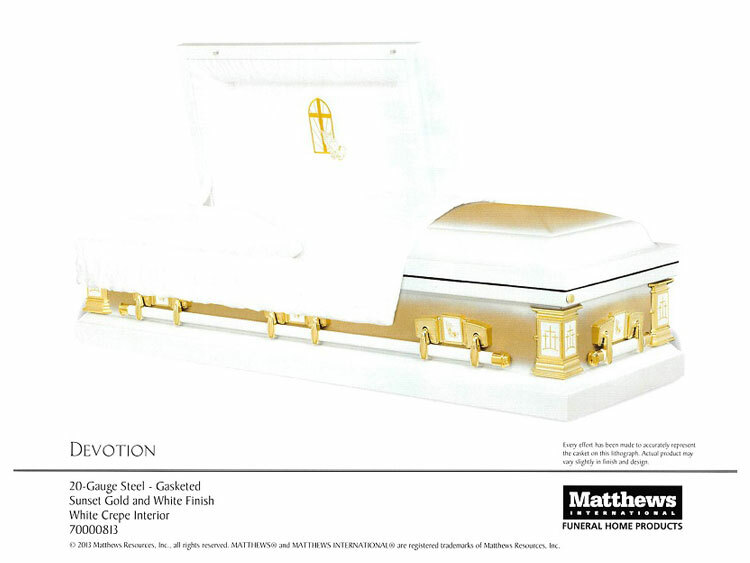 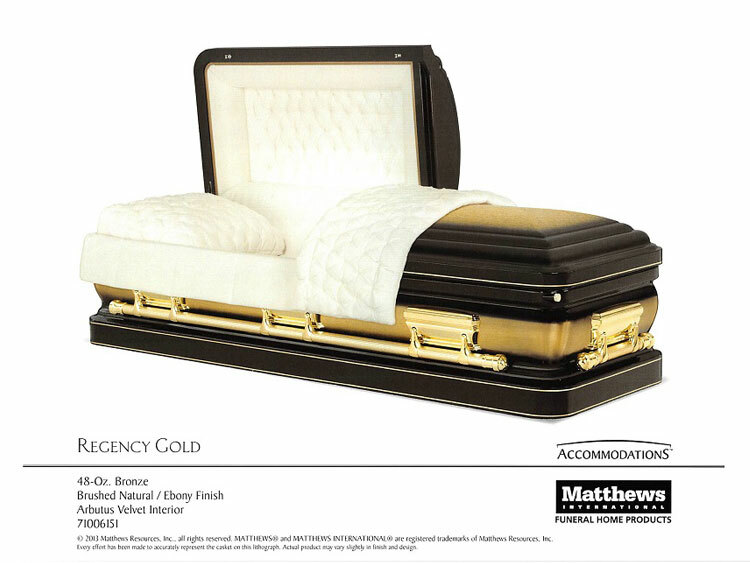 Metal caskets are designed for longevity, often resistant to air and water. 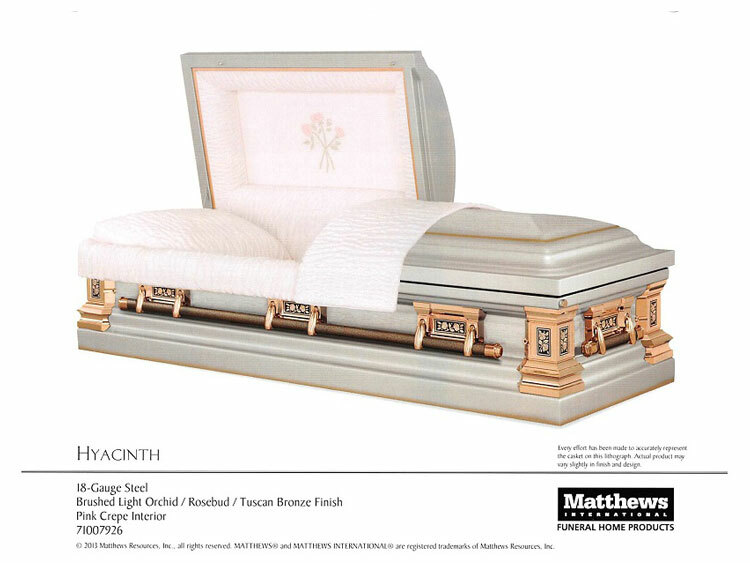 They are available in a variety of weights and finishes which are all dependent on personal preference. Metal caskets are produced from either bronze, copper, stainless steel, carbon steel, or stainless steel. There are optional finishes that are available including painted, highlighted, and brushed. If you have any questions about any of our metal caskets, call Bergen Funeral Service today. 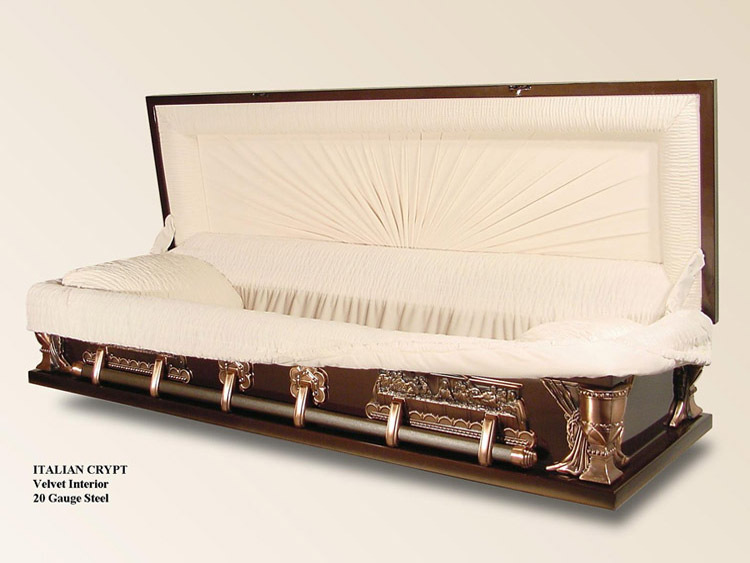 Our professional funeral directors are here to help you through this time.